I am not a big comic book person, so it is kind of funny that I ended up reviewing this one. Anyhow, I only received the first book in the six book series. I showed it to my 8 and 10 year old to see what they thought. My 10 year old was definitely more interested in it than my 8 year old, but both enjoyed looking at the illustrations. My 10 year old said it was good, and it was easy for her to read and understand what was going on. I like that it simplifies the Book of Mormon scripture stories so that it is easier for anyone really, to understand them. The illustrations help you to visualize what is going on in the story, so that is definitely a plus. 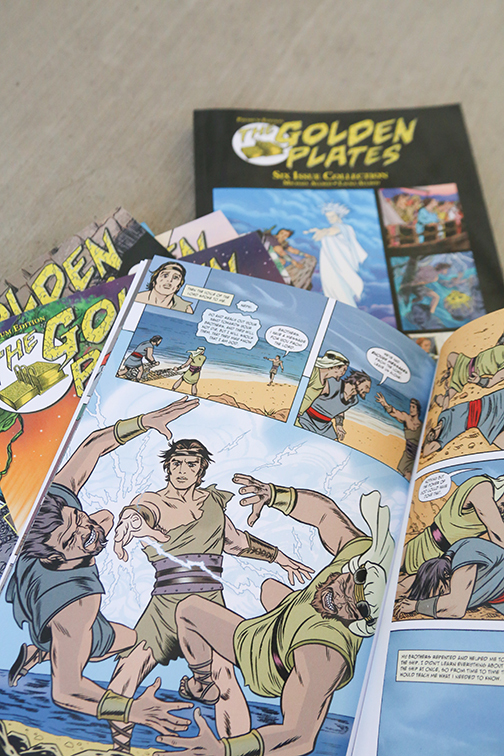 I think it could be a great tool for a teenager struggling to read their scriptures since it is comic book style, not little kid style. Anyone who is struggling to get their BOM time in, this could help get them excited about the scriptures again. I could also see families reading it together. 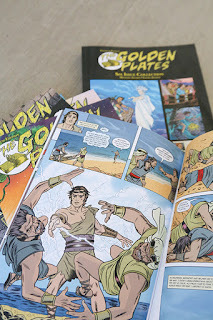 If you are LDS, and you like comic books, I definitely think you will enjoy this series of the Book of Mormon. 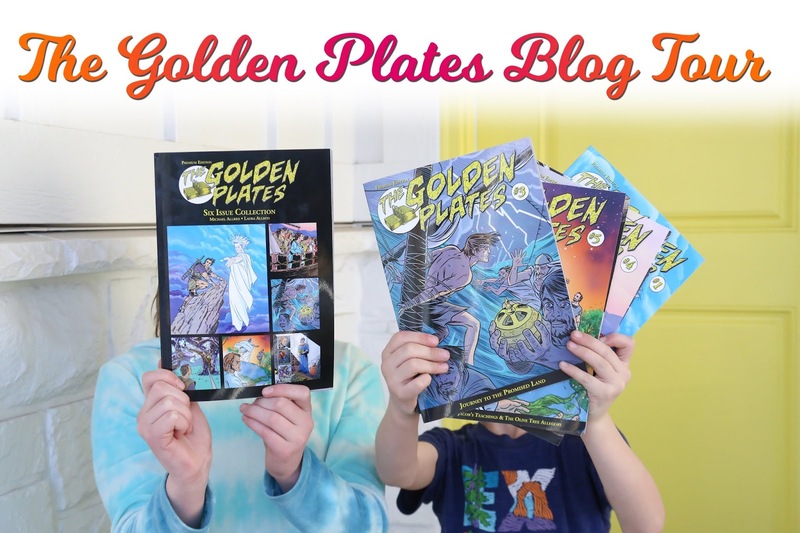 It is well written and any comic book lover will enjoy this! 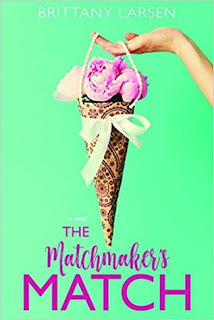 The Matchmaker's Match by Brittany Larsen, Blog Tour & Giveaway! 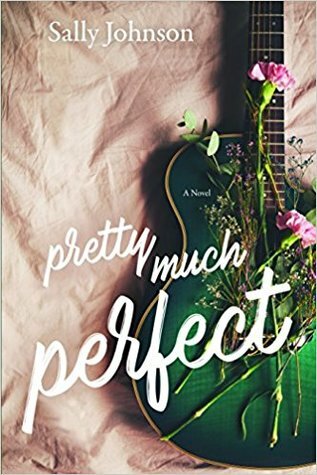 I really enjoyed this fun and upbeat contemporary romance! Eliza was so spunky, positive and full of life! Her personality leapt off the pages and her need to fix and help everyone was endearing. She was truly a giving person who was always thinking of others first. Parker was every girl's dream guy and Eliza seemed to be clueless to what was right in front of her face. Was he her faux brother or could she dare hope he could be something more? She was too busy trying help and fix everyone else to truly think of her own feelings. And besides, she wasn't ever getting married...that was for her sister and her best friend. At times I became so frustrated with Eliza, could she really be so clueless to her own feelings and those around her? But I cheered as she matured, grew and realized what she needed to do in her life. 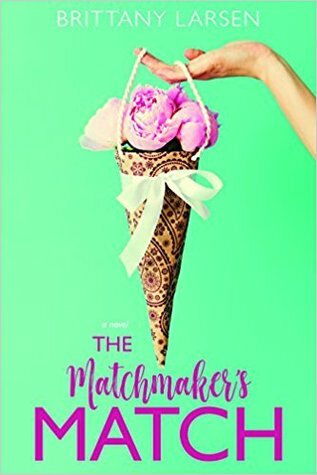 This was a fantastic read, I didn't put it down until I had read the entire thing! 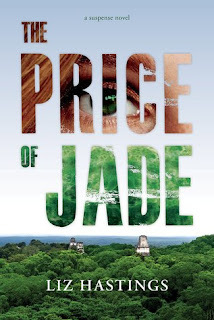 Price of Jade by Liz Hastings, Blog Tour & Giveaway! So in full disclosure, when I picked this book up to start reading, I wasn't quite feeling it. But it didn't take me very long before I was completely out of my own world and transported to Guatemala. Cathy and Melissa were on a once in a lifetime trip and were missing their husband and father, Matt. While they were there the unthinkable happens and Melissa disappears. 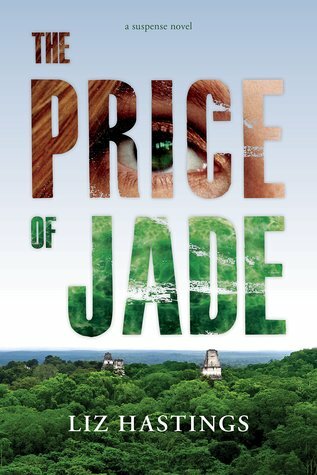 The action and suspense in the novel were so real my heart was pounding at times. I was trying to figure out who would do this to a teenage girl and why. Hastings did a great job of keeping me guessing until it neared the end where I figured it out. But by no means does that diminish the intensity and heart stopping moments of this book! There are so many elements and layers to this story which make it so fantastic. Faith, fear, prayer, redemption, loyalty and forgiveness to just name some. This book is a wonderful read that kept me engaged and I look forward to reading more from Hastings in the future!